What Are The Worst Automotive Design Flaws You've Ever Seen? Sometimes cars come from the factory with flaws that will plague their future owners for years to come. 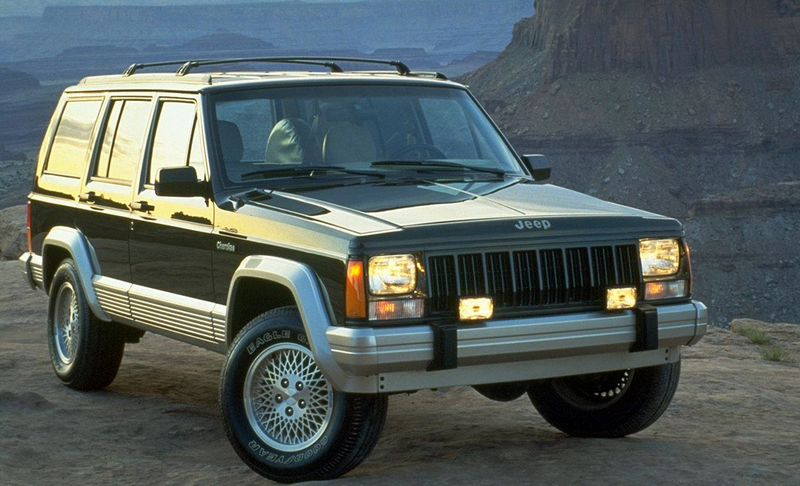 My Jeep Cherokee, for example, had a major flaw that forced me to remove the engine. Many of the old AMC inline-sixes came with engine mount holes that were drilled too shallow. As a result, when the engine mount brackets were torqued down to the block, the bolts would bottom out instead of putting the threads in tension. What would happen is, as the car shook and vibrated, those bolts would back out, bend and then snap off. The engine would then come completely detached from its mount and rest on its side. This happened to me and I had to pull out the engine and extract the broken shanks from my block (see topshot). But hey, we got a video of me refreshing an engine out of it, so it wasn’t all bad. As good as the inline-six is, it also tended to come with cracked exhaust manifolds and, in some cases, flawed cylinder head castings that would crack. But there are many better examples of poorly engineered, machined or assembled vehicles. What are the worst design flaws you can think of?